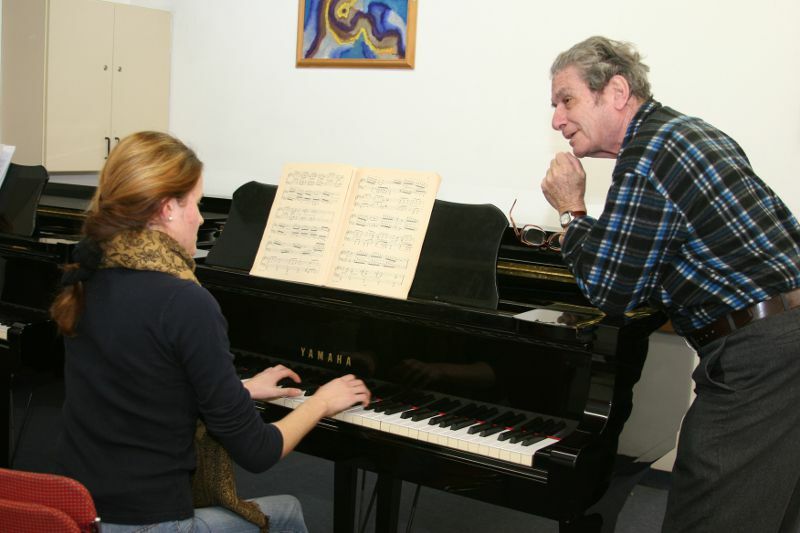 In this department the students study the piano, harpsichord, church organ, and accordion. 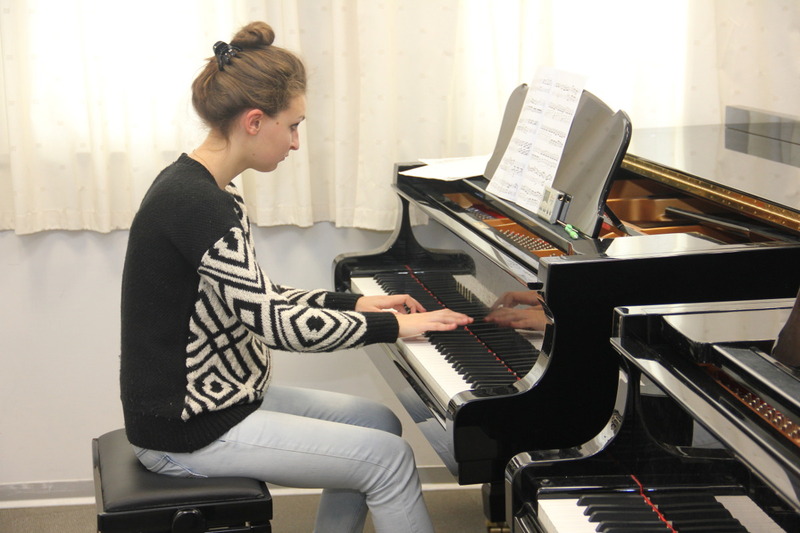 A number of specialization tracks are offered: accompaniment (of singers, of string instruments), chamber music, duet playing, piano tuning, and Baroque music (for harpsichord or organ). 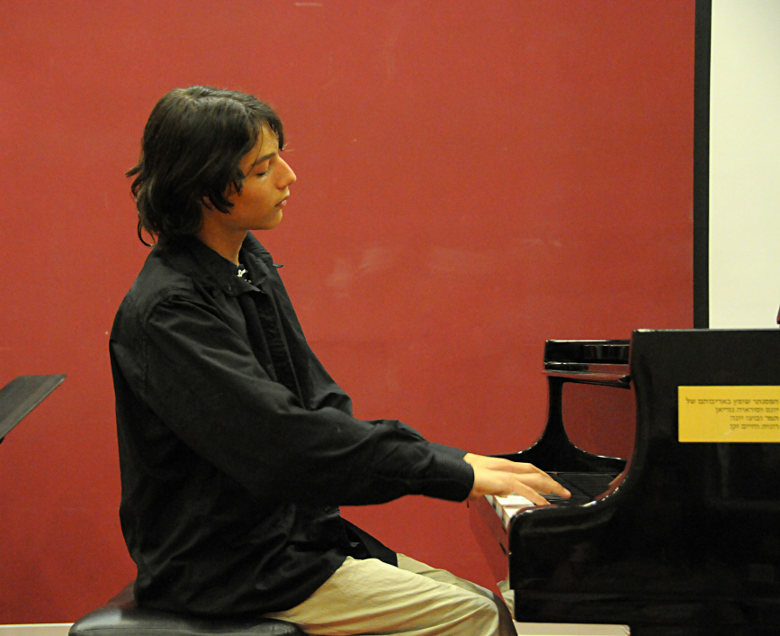 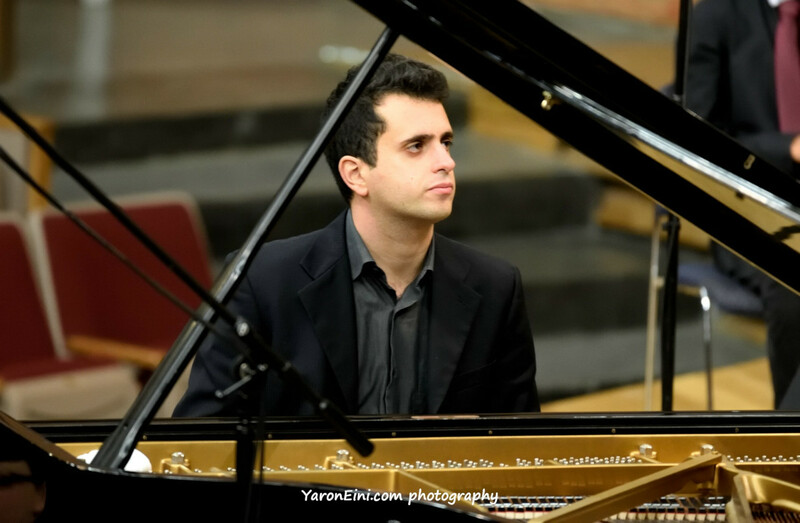 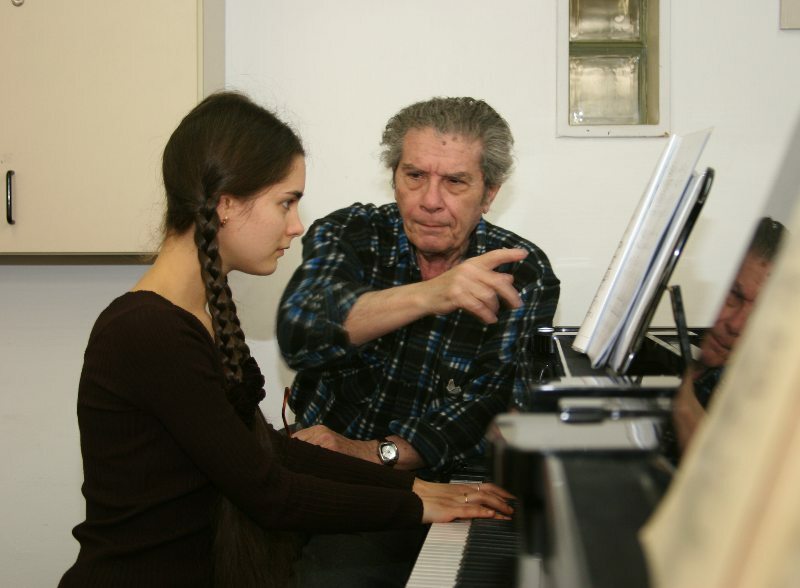 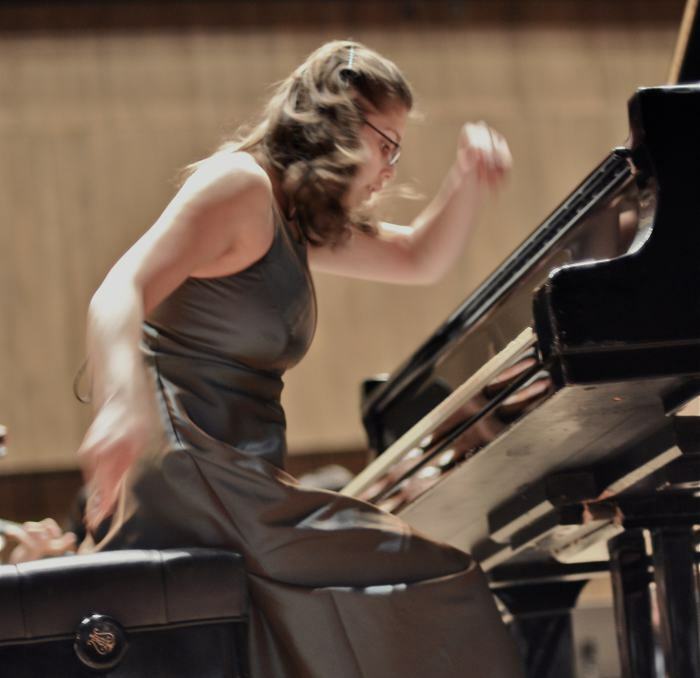 The section is especially enriched by the activities of the Hephzibah Menuhin Piano Chair, a framework in which master classes, lectures, and concerts are given by leading pianists from Israel and abroad.